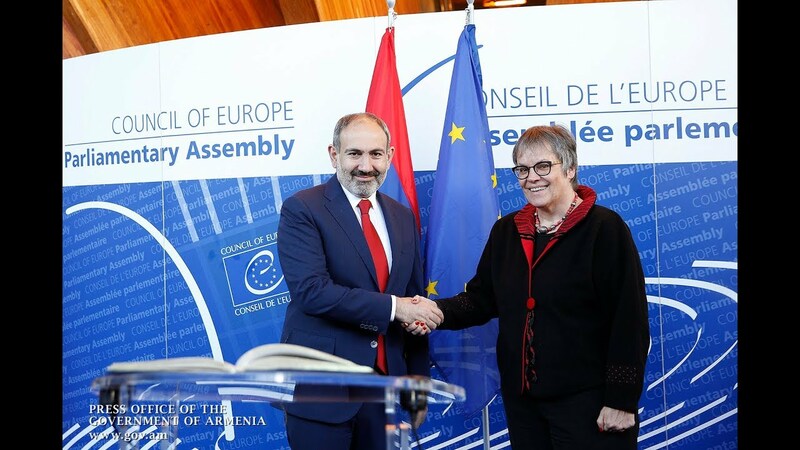 The upper chamber of Romania’s parliament has unanimously ratified the Comprehensive and Enhanced Partnership Agreement (CEPA) signed between the European Union and Armenia. The Senate voted 96/0 to approve the deal concluded on the sidelines of the EU Eastern Partnership summit in 2017. “The bill ‘On the Comprehensive and Enhanced Partnership Agreement’ – signed between the Republic of Armenia on the one hand, and the European Union and the European Atomic Energy Community on the other – was adopted unanimously with a vote of 96 ‘for’ and 0 ‘against’, ” says the Armenian ambassador to Romania, Sergey Minasyan, on Facebook. The Romanian Parliament’s Chamber of Deputies had ratified the Agreement on June 27. The bill will become effective after being signed into law by the President of Romania.